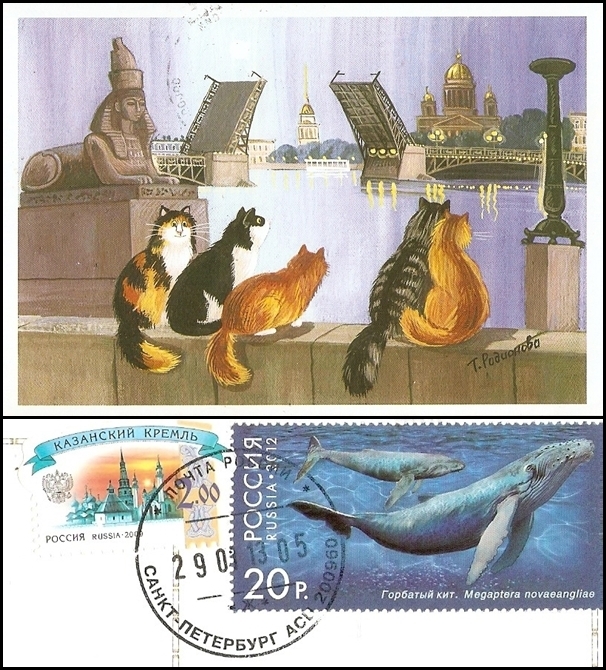 I really really like the colors on this official postcard from Russia!! 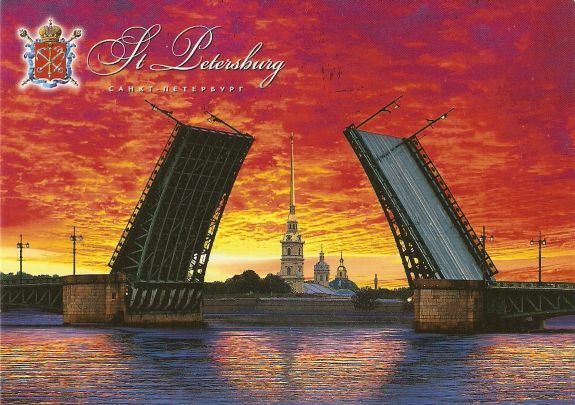 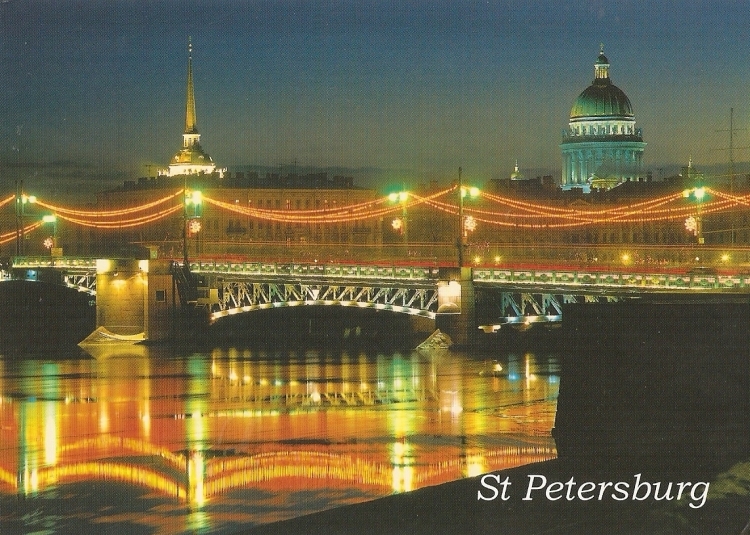 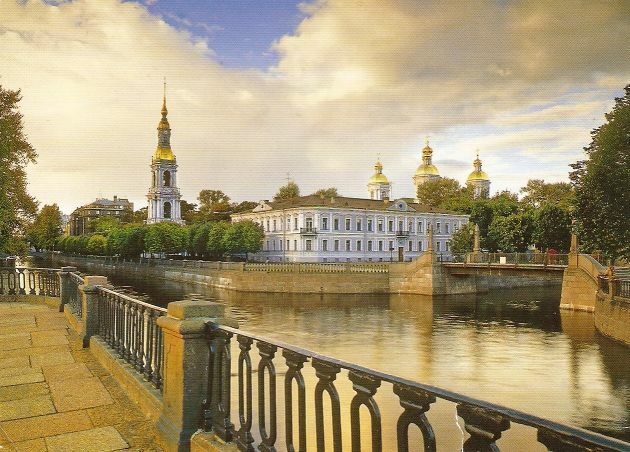 It shows the Kriukov Canal and the St. Nicholas Naval Cathedral of the Epiphany, in St. Petersburg. 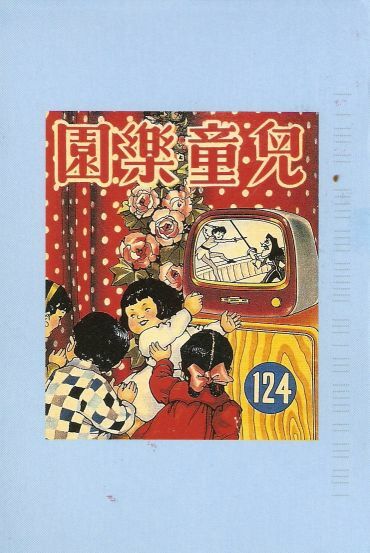 The second official postcard yesterday came from the USA and it is a print of a Hong Kong Comic called “Children’s Paradise”, from 1953.